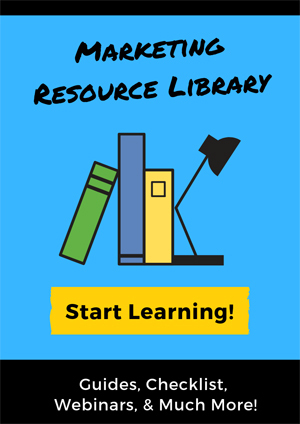 SEO Archives | Propel Marketing & Design, Inc. 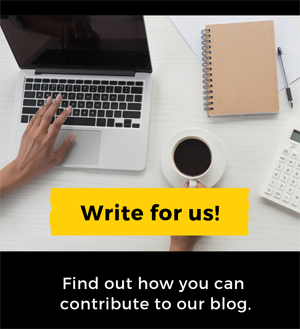 It doesn’t matter if you’re a solopreneur or a large business with over 200 employees, if you want to attract more business locally, this article is for you. How do you do it? Through a solid local SEO campaign. 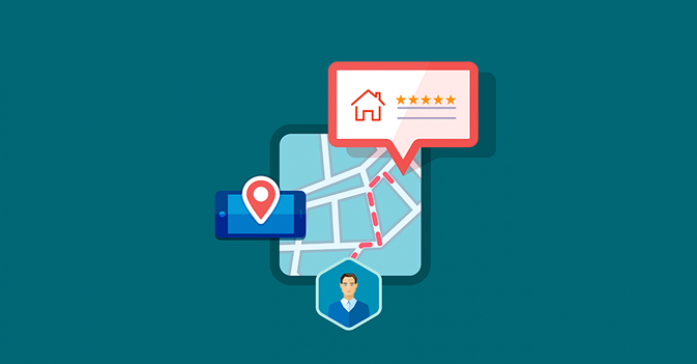 This article will explain what local SEO is, what ranking factors matter most to Google, and strategies you can implement for better local SEO results. Although oftentimes undervalued or considered an afterthought, online reviews should be a critical part of your company’s local SEO plan. Local SEO consists of a number of factors that help you address your local audience by better rankings in search engines. A website’s reputation on Google My Business, Yelp.com, and other review sites play an important role in Google’s algorithm. Whitespark released the findings from its annual Google Local Rankings Survey. The results of the survey found that reviews accounted for 15.44% of how Google ranks a local business. Not to mention that having great online reviews will give you a solid reputation in your industry, while providing customer traction and loyalty. Think of it like this: when you go to a store with a question in mind, you talk with the sales clerk, right? You don’t walk up to another customer in the store and ask them for information. However, that’s exactly what you do online. 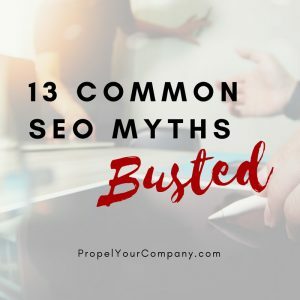 Today we are going over 13 common SEO myths. Some of it’s good. Some of it’s bad. Some of it is really bad. And, some of it can be a bit confusing or misleading. So today we’re myth busting: SEO style. What SEO strategies should I be focusing on now? 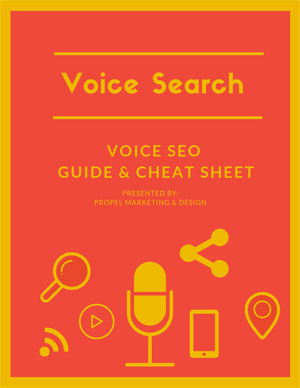 With terms like “AI,” “RankBrain,” and “Chatbots” and Google algorithm updates, it’s easy for the everyday non-techie to feel overwhelmed when it comes to tackling SEO. But the truth is, with the right strategy in place, you can outrank your competition. 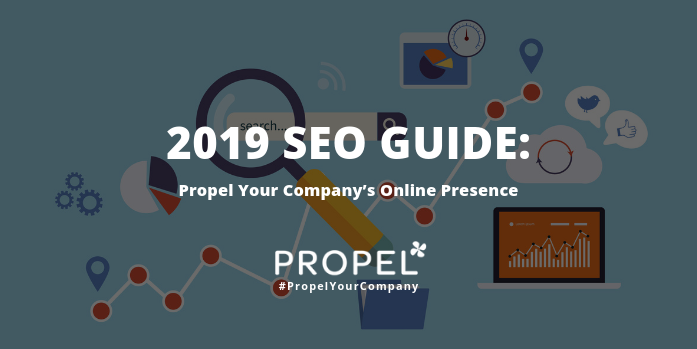 In this blog post, we’re looking at actionable items anyone (non-techie), including you, can do today to achieve your SEO goals in 2019. From beginner to advanced, we’re going over what matters for SEO in 2019!